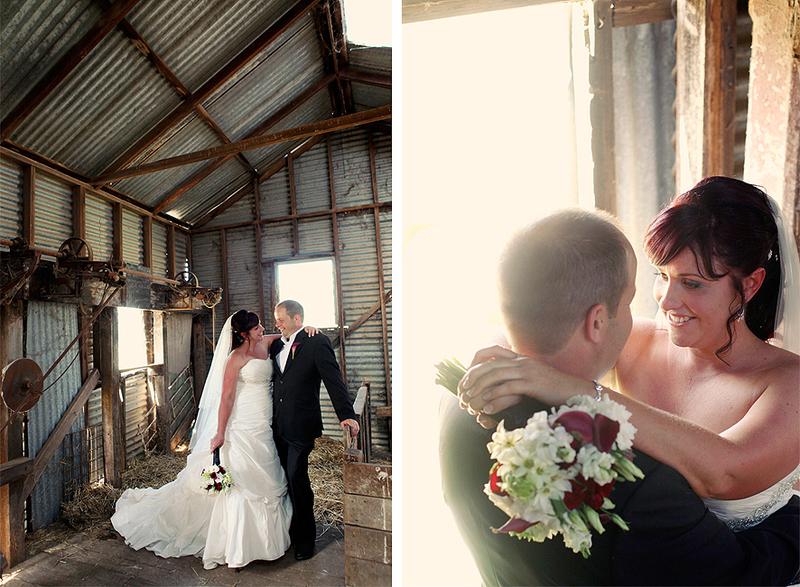 I love nothing more than a wedding that perfectly reflects the couple getting married. 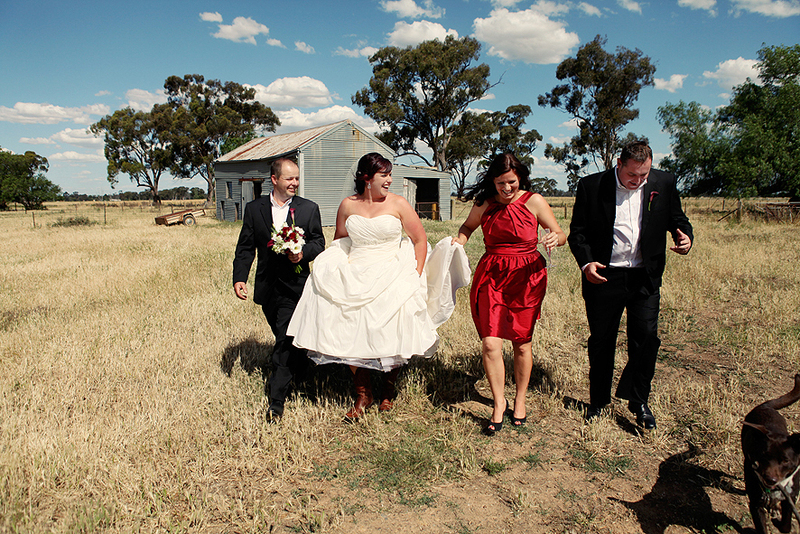 Yes, there are ways people tell you weddings SHOULD be done but rules are meant to be broken, right? Bree & Mark did just that! Some girls dream of blowing the budget on their perfect wedding shoes by buying extravagant high heels. (On a side note, I completely encourage this!) 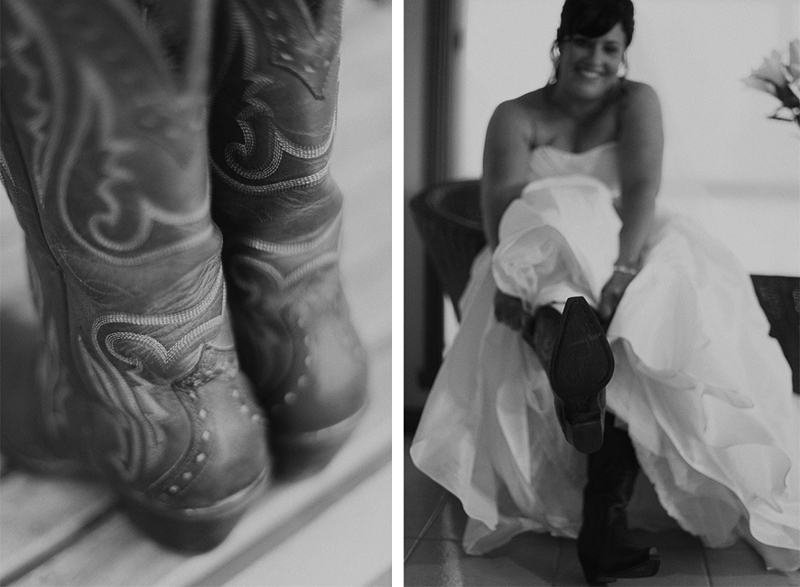 Bree however, knew right from the start she was wearing cowboy boots and she totally rocked them! 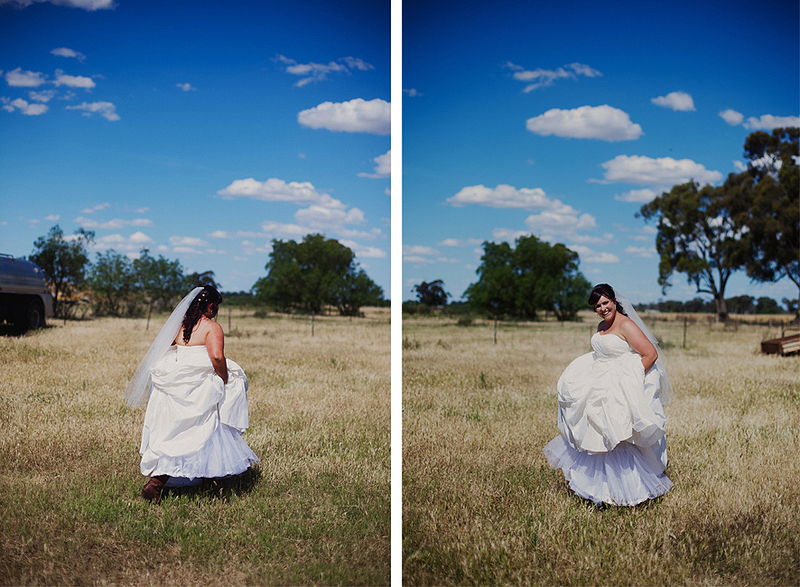 There’s also the “don’t get the wedding dress dirty.” We did their location photos on their farm with all their gorgeous pets so needless to say, we got her dress a little dirty. Lucky for me Bree was awesome and didn't mind at all. 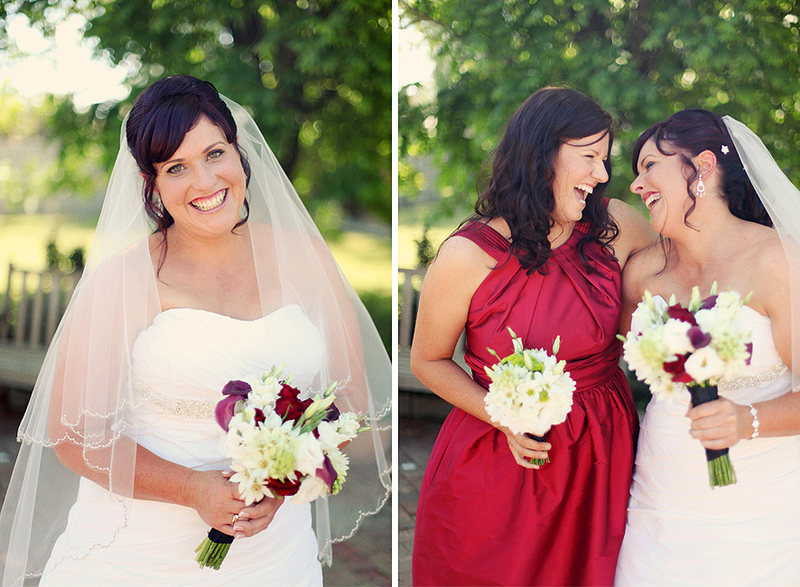 There’s nothing a wedding should be more about than two people in love and having a great day with their closest family and friends. 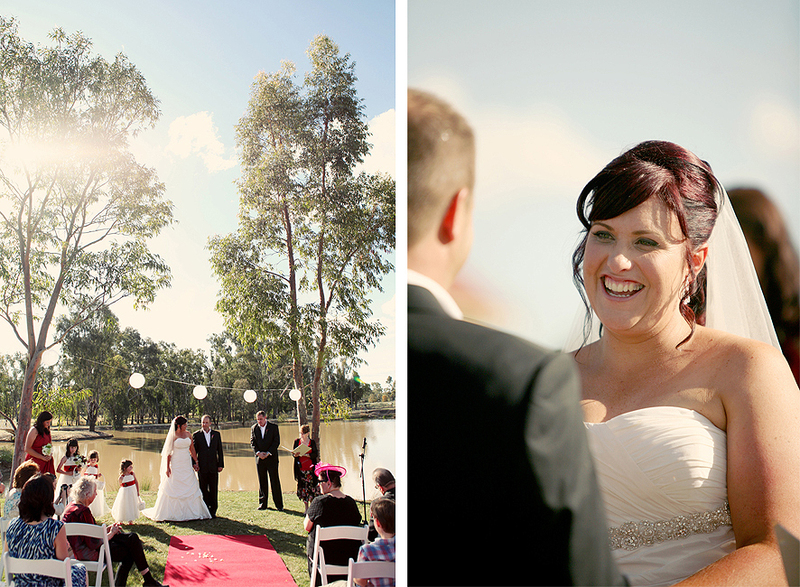 Bree & Mark, I loved being able to share your day with you and by golly did we laugh a lot! Enjoy your trip to America and I’ll be in touch very soon. Mark... waiting patiently for his wife to be.